Are there any resellers of the Sensebender gateway modules in Europe ? I'm trying to build a simple proof of concept system with OpenHAB and one lamp controller, so most of the components (arduino, ethernet, radio) I can get from ebay or aliexpress. However, I can only find the sensebender modules on openhardware.io and that means paying customs and duties on the import. Nope, sorry. It would take too much time and effort for the MySensors project team to import/stock and ship the modules from EU. We let ITead handle this. Buying from ITead shouldn't make much difference than when you buy things from Chinese ebay/aliexpress sellers. Here in Sweden the customs normally let the small brown envelopes pass without adding import duties. But things might be different in your country? Thanks - I'll look into iTead. For some reason stuff from the east seems to come past customs here, but stuff from America incurs duties. This is to the UK. Worse than the duties are the £9 handling fees from the courier because of the duties. ah, I wasn't aware of that. Are there any docs that demonstrate how to build a gateway using that ? That might work out cheaper in the short term to see if this is a viable solution for what I want to do. £9, that's cheap Here in Denmark we pay around 150kr (which is about £17,5 with the current exchange rate) as a fee, just for the courier to handle the duties and paper work. Wow that's insane. I promise I won't complain anymore when DHL adds around 10$ for that (other express services do not). 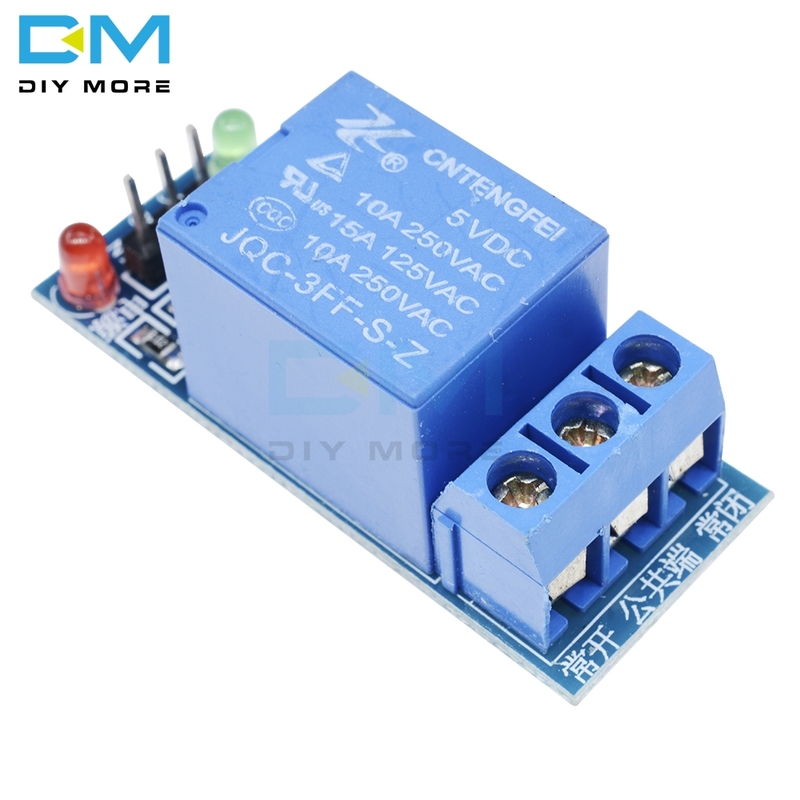 Am I correct in saying that all of these items except the relay need 3.3v at most ? My plan would then be to purchase 2 x Arduino micros so that if all goes well and I graduate to SenseBender for the gateway, I could reuse the second micro in a second sensor. Any glaring issues with that list / plan? 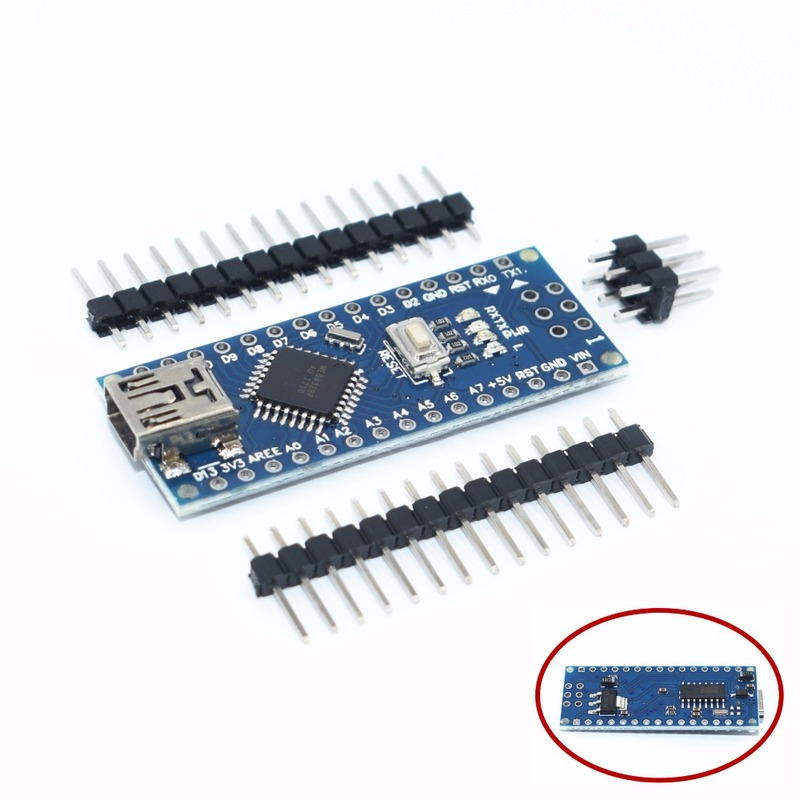 If you don't need battery powered sensors, you could use the 5V Arduinos. That mean adding a regulator to my parts list above, right ? I'm not considering any sensors at the moment, I just want to be able to trigger the lamp. So cost is the driving factor. If you use arduino nanos you don't need any regulators. 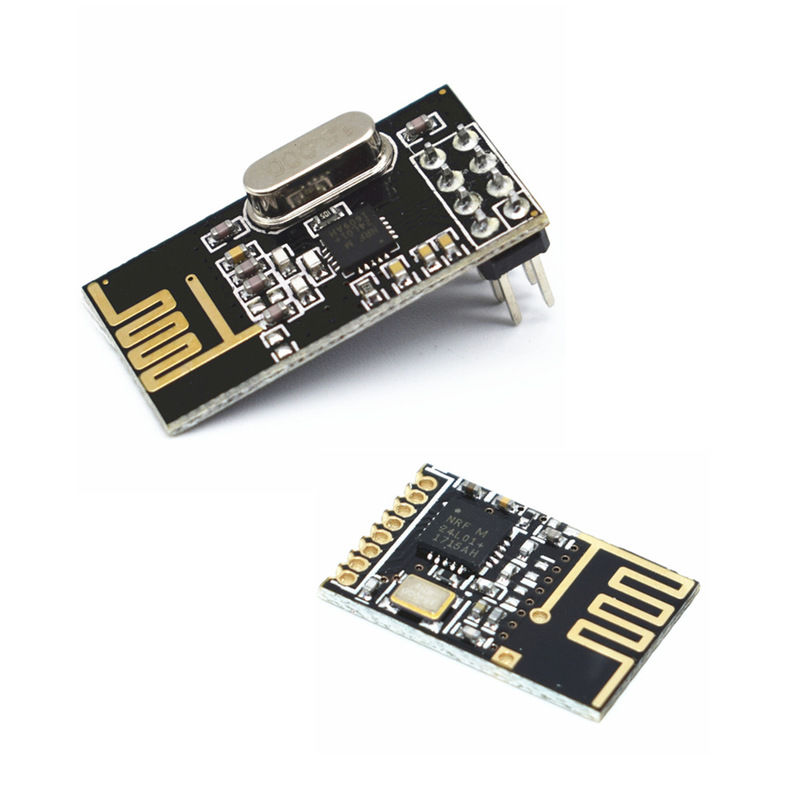 they have 3.3V for the NRF24L01+ and 5V for the relay. 8$ for a complete test system. But if you want to extend your system, you are more flexible with the MySensors solution in the future. That's really helpful - thanks! I'm considering the RFM69 for production build, but I figure the easier to get working (and no antenna needed option) of the NRF24L01 is easiest right now. Absolutely fair - I should have said that I'm keen to run the whole thing within my own network. I'd prefer not to use cloud services where I don't need to.